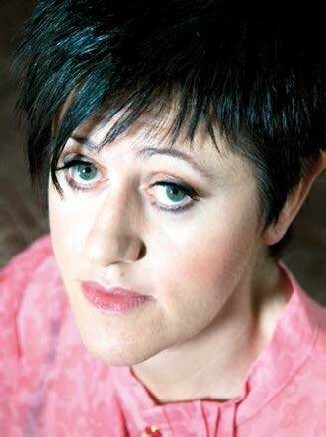 Tracey Thorn has been making pop music in various guises since she was a teenager. While still in Marine Girls – a lo-fipost-punk outfit cited by Kurt Cobain as one of his favourite bands – she formed Everything But The Girl with Ben Watt. 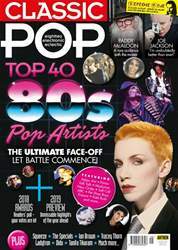 She has also released five solo albums, most recently 2018’s Record, and has just published her third book, Another Planet: A Teenager In Suburbia, in which she revisits her formative years in a 1970s commuter town. What was the impetus for writing Another Planet? I was asked a while ago to contribute a short monograph to be part of a series of nature writing. The idea was that I would write something about the natural world – perhaps a landscape I had a connection with. I thought, “I can’t do that, I don’t know anything about nature.” Where I came from, there wasn’t really any landscape. And that got me thinking. I wondered whether in fact that in itself was the germ of an idea – turning my attention to the suburban landscape I knew so well. What did you learn about your younger self in the process of writing the book? The teenage me was quite a mercurial character. A bit of a drama queen. Desperate for excitement and thrills, and wanting something to be happening all the time – but also tortured by various anxieties. I wrote an awful lot about being bored and yet, reading my diaries, it all sounds quite action-packed. There was certainly a lot going on inside my head all the time.